Wow!!!! This is a MUST SEE!! 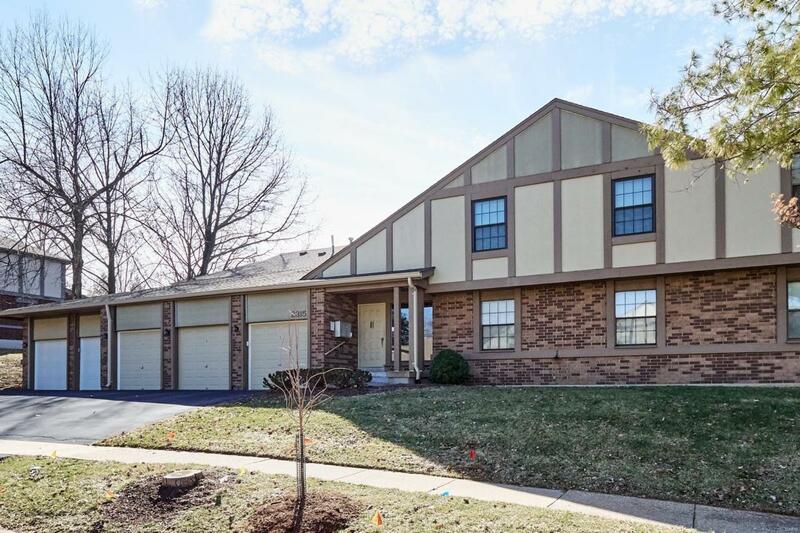 Beautiful Well Maintained 1 story Condo located on the first floor in a well sought after area (close to Creve Coeur Park). 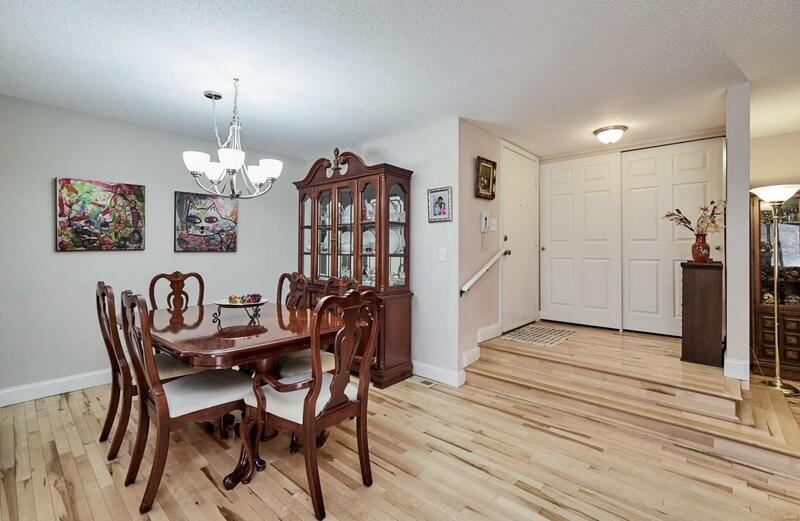 Move in ready condition condo has 3 bedrooms 2 baths with appox. 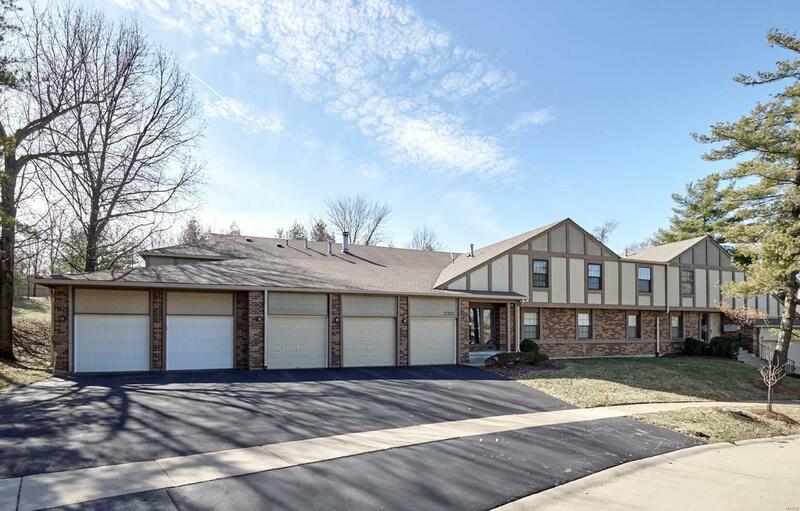 1606 sq ft. living space and a 2 car garage with new garage door and openers. 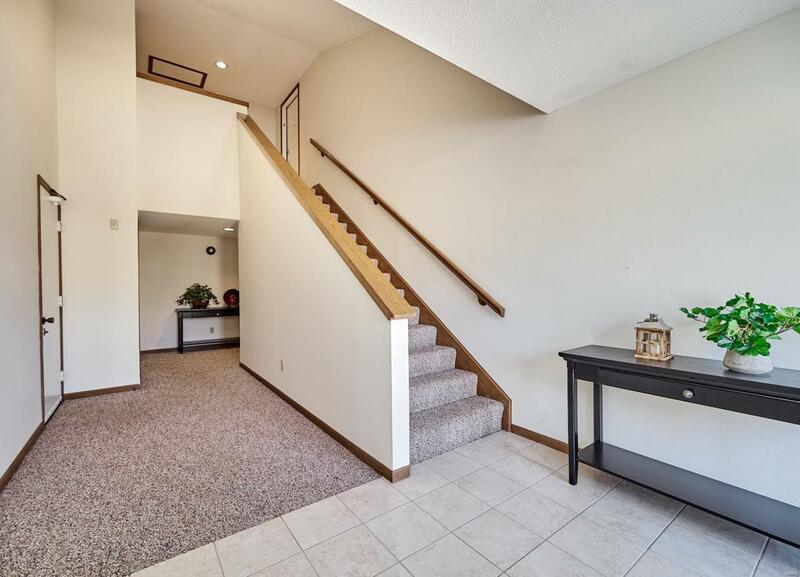 This open floor plan Condo features hardwood flooring, six panel doors, Cambria Quartz counters, recessed lighting, Homecrest Sedona Cabinets with soft close feature, top of the line Stainless Steel Appliances, new faucets, lighting, ceiling fans. Nice private patio backing to the woods perfect for your morning coffee. This condo has too many updates to list! Won't last long! Listing provided courtesy of Jean Lake Properties, Llc. Listing information © 2019 Mid America Regional Information Systems, Inc.